Following the meeting with the Cuban leader, President Martelly was personally contacted over the phone by Vice President Joe Biden to thank him for his efforts. After the news of the cessation of the embargo between the United States of America and Cuba, Haitian President, Michel Martelly, issued a statement that expressed his felicitations for the news, as Haiti, closely entwined with both countries, has literally been stuck between the proverbial rock and a hard place. 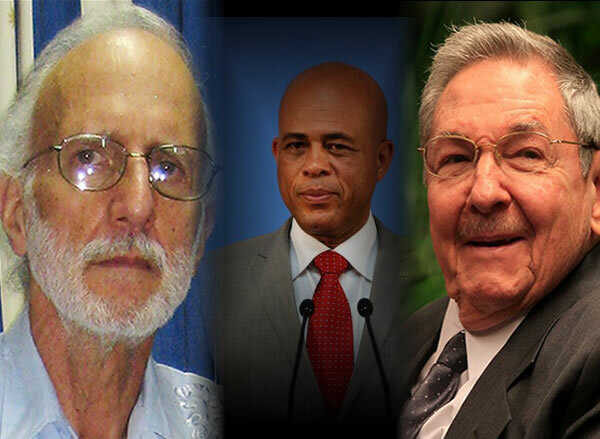 Martelly used Haiti's position to facilitate the negotiations for the release of US citizen, Alan Gross.The tempering of relations between Cuba and the U.S. is expected to be a gradual thing, as both countries need to embark on a process of recovery.